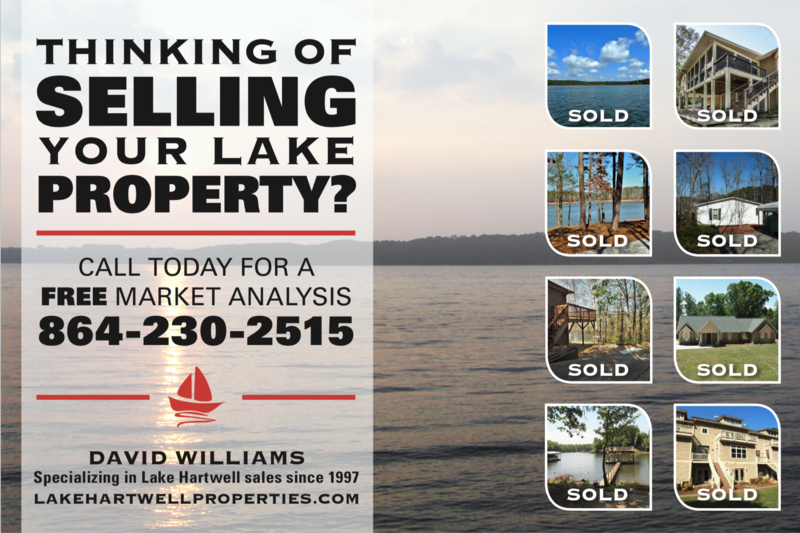 Immaculate four bedroom Lake Hartwell waterfront home. 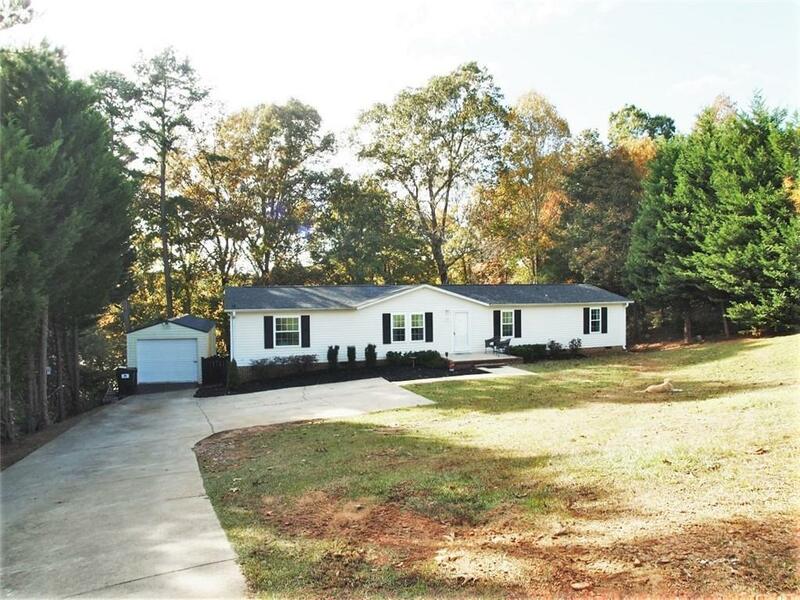 Master suite with large upgraded bathroom, two living areas, separate laundry room with extra storage, and detached garage. Deep water, main channel, and great views. 6' wide concrete path to covered dock in place. Great location close to Clemson and convenient to I-85 & Portman Marina.